While DC may have gotten ahead of Marvel by releasing the first movie focused on a female hero, Marvel is getting ahead of them by releasing a movie based around a black hero. Not only is Black Panther the first black hero to feature in a proper live action movie (not include Steel), he was also comics first ever black hero in comic book history. There is currently a rumour listing for a Black Panther wave that consists of Black Panther (more then likely the MCU version redone), Iron Man, Namor, Black Bolt, Siberian Tiger and Leopard, (with the last 2 believed to be codenames for MCU characters like Killmonger) with a BAF Thing. While that does seem like a nice wave (especially if the IM, Namor, Black Bolt and Thing are comic book versions), there is a bit too much white meat in this line. (There no way that doesn’t sound racist) This is cinema first major black majority cast so a Black Panther line should have a majority of Black characters. Also there is a reason I left this one til last. Unlike the Thor, X-men, Marvel Knight and Spider-man line, the likelihood of use getting this line reveal at the SDCC is low. Hasbro will more then likely leave this wave off until the NYCC October or possibly be reveal at the first Hascon in September since the movie is not out until February, giving Hasbro plenty of time to work on the line. They may reveal some figures but not the Movie figures or BAF. The rules are the same as usual so the theme is: Black Characters. This one should be obvious, he is the star of this wave after all. I loved the Civil War Black Panther, but I felt that the color was slightly off. He looked like dark gray Panther rather then Black Panther. He will use mostly the same sculpt but will include alternate hands and the unmasked head. Since he will be basically a rerelease he should come with no BAF Parts. The main villain of the movie (we believe at this time), so he should get a figure in this wave. Eric Killmonger in the comic is one of Black Panther 3 major villains (the other 2 will be in this wave). While many would want a comic version, I think this will have a much better chance of being made. This will be a all new sculpt and come which a pair of hunting knives. Taking up one of the female spots of this wave is T’Challa’s younger sister, Shuri. 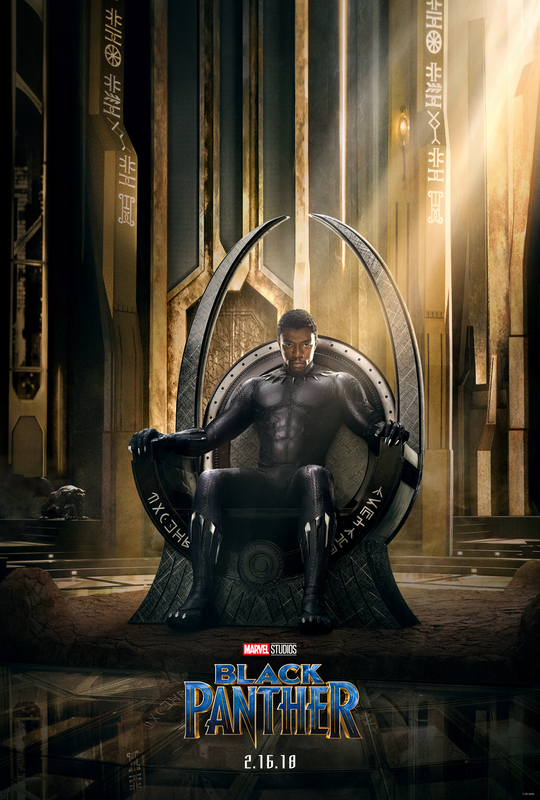 If was found out that T’Challa was working with Namor she force him off the throne and took the mantel of Queen and Black Panther, which she held up until the Incursion which she seemed to have lost her life. This one is the easiest one to make as it will mostly be a straight repaint of the White Tiger figure with added accessories like the fur and necklace and a new head. 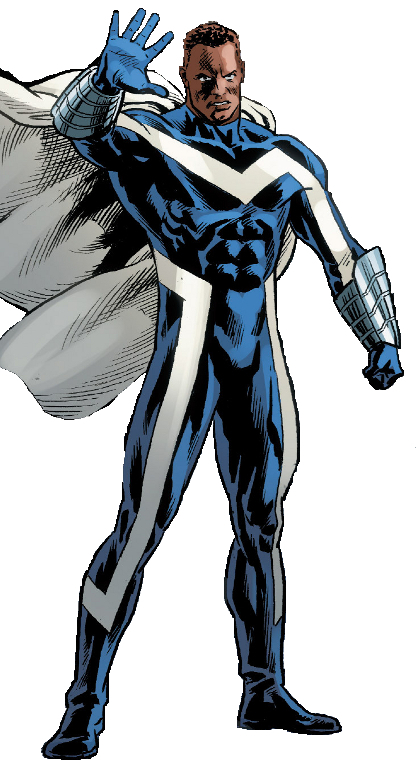 Next up is one of the 2 figure under the name, the Ultimates, is Blue Marvel. Originally intended to be part of a Separate universe, he was made canon when he was made a member of the Luke Cage’s Mighty Avengers. He is essentially a black Super-man that was a hero in the 1950/60’s before being forced to retire because it was discovered he was black. 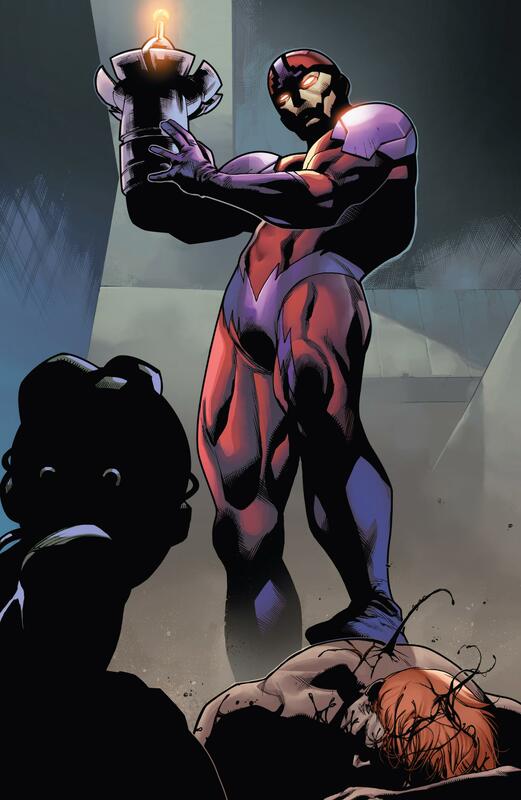 While he has had several costume in his short time in the comic, I think the Mighty Avengers version with the cape as it could also come with a masked version as well, Cap-Wolf body mold. The second parts of the Ultimates is the dimension hopping LGBT Ms. America. 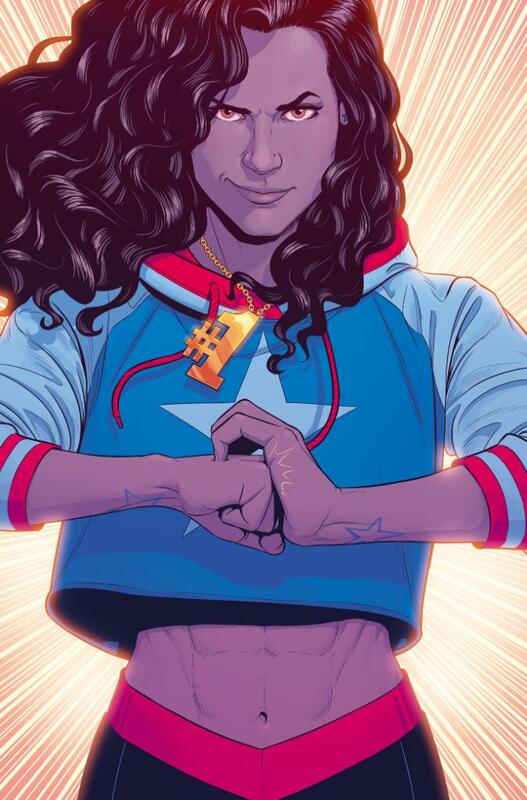 Originally belonging to another dimension, she was eventually tricked by Loki into coming into the main universe in order to join the Young Avengers. 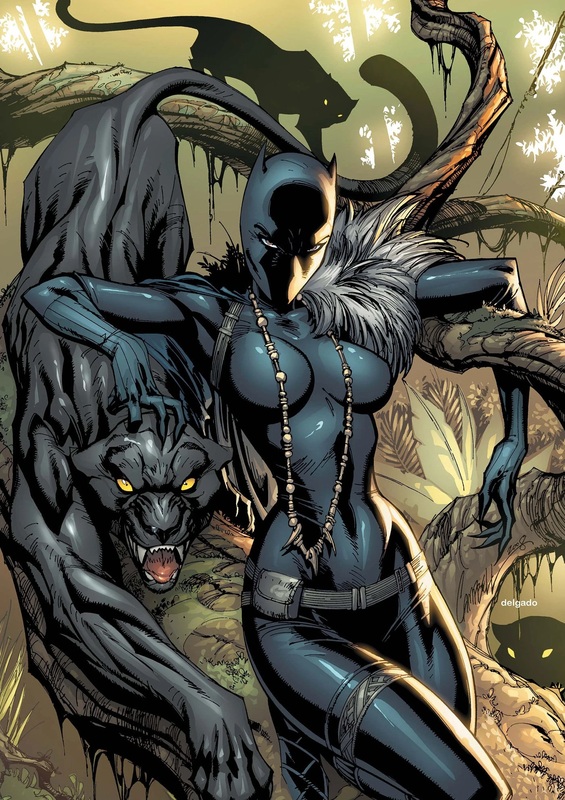 After helping them, she joined up with Black Panther’s Ultimate team which she would actually go onto to lead for a time. Despite being a teenager, she is tall enough to be able to use the MCU Jessica Jones build, with a new head and some resculpted parts. The second most important villain of Black Panther is Ulysses Klaw, the man who murdered T’Challa’s father and sent him on the path to becoming Black Panther. While the movie is using his human form, he is most known for the form shown, where he has been transformed into being of sound. Hasbro released one before but that was too skinny for many people (although he is a size changer) but the sound blaster was great. So take that and place it on the Bucky Cap build using the design shown. The man who can channel the chi of New York city, Victor went under the tutorial of Iron Fist. He was one of the graduates of Avengers Avengers before joining Luke Cage’s Mighty Avengers where he started a relationship with White Tiger, who we already have a figure for. This was also the design used for the Ultimate Spider-man cartoon Luke Cage character. The teen build would be too small for him but the Pizza Spidey or 2099 build might work better. When you ask most people who they think of who should be a BAF for a Black Panther wave should be they almost always say it should be the Man-Ape. He is the third of Black Panther’s major foes. 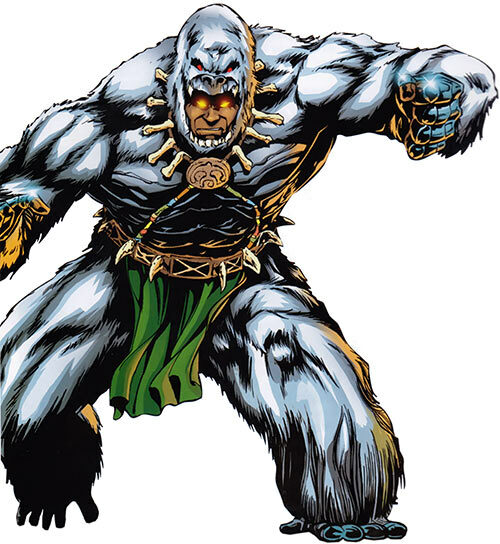 He was one of T’Challa trusted servant until T’Challa went to America to study and join the Avengers where M’Baku revived the White Ape cult and became the Man-Ape. Now I can see why Hasbro mightn’t do this (the name is a bit racist) but he needs to be done. A follow collector suggested the perfect build with the Man-Thing. That’s it for the Ideal waves before SDCC, like I said they mightn’t fully reveal the Black Panther wave at the con but might have a preview for the wave. And before anyone says it, yes Hasbro will do a waves for the Black Panther movie but like many of the first movies, they will not bring their A-game into the mix, as a safety precaution in case the movie flops. They did it with GOTG, Ant-man and Dr. Strange.